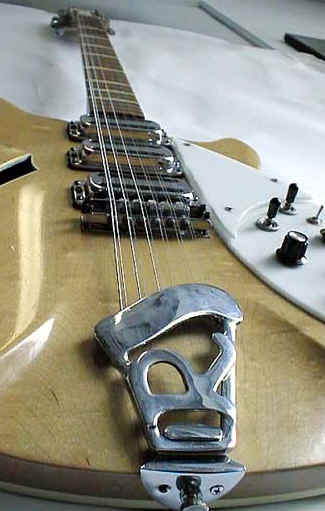 This guitar created the 60's jingle-jangle when Roger McGuinn played his introduction to Mr Tambourine Man. 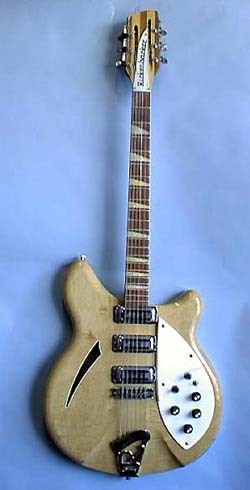 At least, according to Voltage Guitars, this pictured guitar is said to be the original. 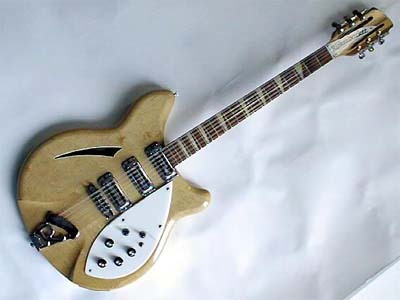 The instrument was originally a 360/12 that was updated to a 370/12 and fitted with a compressor. 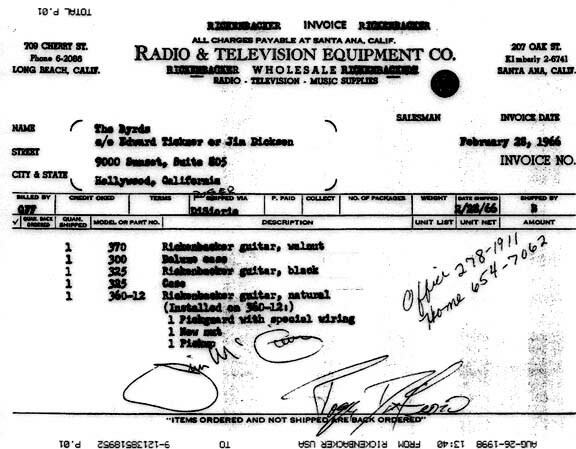 The invoice shows that the guitar was fitted with special wiring in Feb 1966. 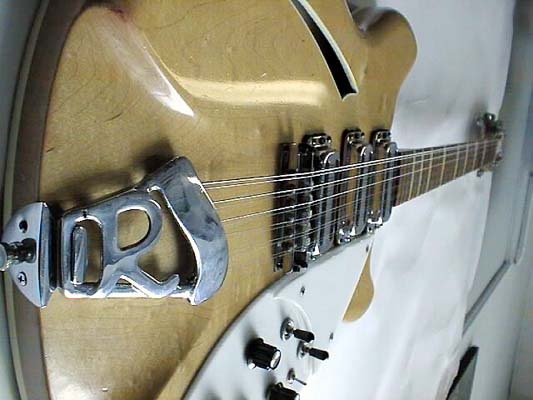 I have "erased" the serial numbers from this picture. We don´t want more than one, do we?